Model WDHC Capacity 20 mm Watts Input (full Load) 595 Watts No Load Speed 560 r.p.m. Approx. Weight 8.4 kg. 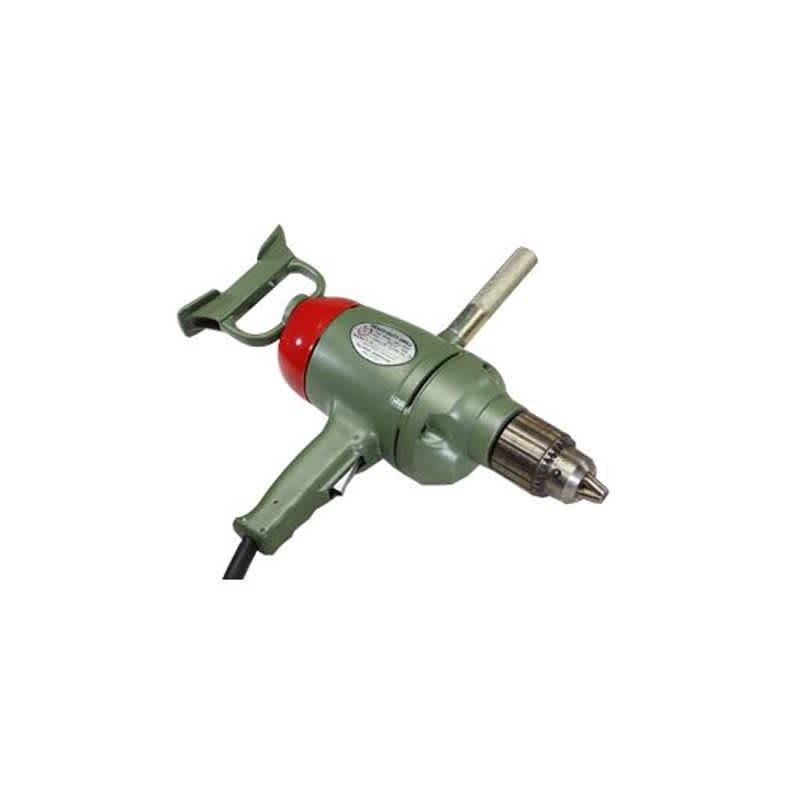 Most commonly used for drilling in MS Plates/ heavy sections/channels/structures particularly in heavy fabrication jobs at project sites related with construction of power plants,steel plants, cement plants,irrigation gates, transmission line towers etc.For precise drilling operation it must be mounted on a Magnetic Drill Stand. An option of mounting it on a suitable bench drill stand is also available.